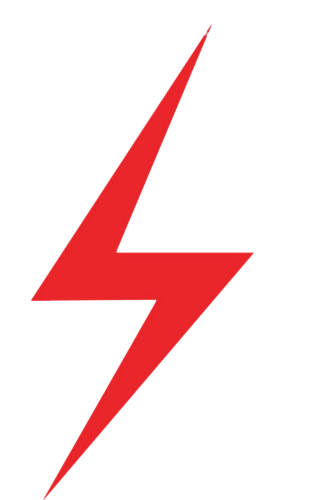 Peter Needham Electrical is a full service electrical contractor serving Medford, Massachusetts and surrounding cities, a few of which are Lexington, Arlington, North Cambridge, Cambridge, and Somerville. 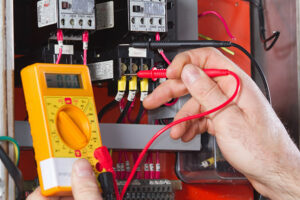 Our workers are licensed electricians and master electricians who can solve any electrical problem that you may have. 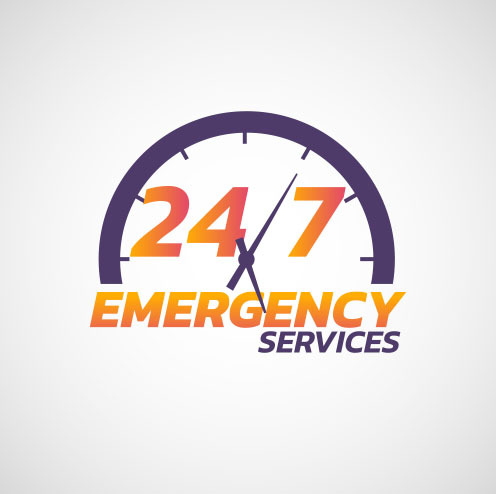 We provide electrical repairs, service, replacements, and installation for residential and commercial properties in Mass. 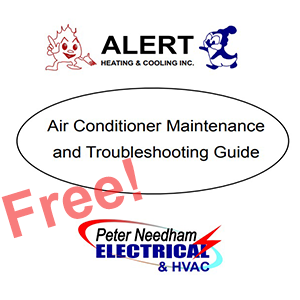 All Peter Needham’s Electrical Work has a two year parts and labor warranty! We have upfront pricing so that you know the cost of the electrical installation, replacement, service, or repair and we will explain everything to you in writing before we begin. Note: We have a senior citizens discount on our electrical services. The electrician got to my house on time and did the work in a professional manner. Peter and his team are awesome. They not only showed up on time and charged us exactly what the written estimate was – he also worked out a problem with had with the fire department chief and the building inspector with the city of Medford! He gave me numerous ideas about how to address a variety or electrical and non-electrical items around the condo building, and he knows EVERYBODY. He can recommend trusted people to you for anything you need. Great guy, great company. I highly recommend them. Efficient, and able to solve a couple of difficult problems as they arose. What is characteristically a simple job was complicated by close quarters, ancient wiring, and other problems. While I had let him know this, I had no idea he’d send out someone who was so well prepared to deal with problems that might come up. He came prepared for the worst, making a bad situation seem much less problematic. As he finished he gave a few tips to save some time and money on future problems that might arise. What a pleasant and wonderful person Peter is. He is truly gifted in his trade. I would never use anyone else again. I will be using Peter Needham Electrical again. If you want electrical work done fast and easy with the best price, here is a company you can depend on. They have the best customer service I have ever dealt with. Arlene is the key to the success of this company. I would do business again with this company. I highly recommend them. Awesome! They returned my call within 5 minutes. Came by an hour later and were done with the job in 30 minutes. The master electrician was friendly and knew what he was doing; he even put shoe covers on his shoes to protect my floors. I will be using Peter Needham Electrical again.